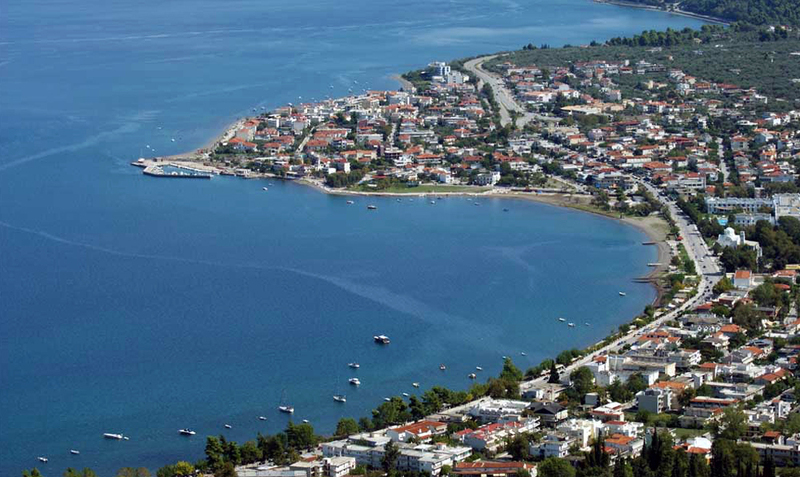 A spacious, 3 stars, hotel in Kamena Vourla, the beloved holiday destination of both tourists and Greeks. 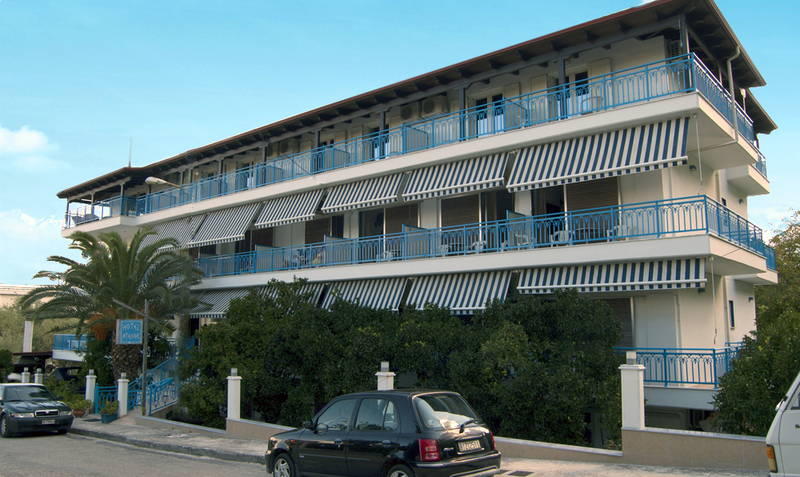 Luxury rooms combined with the personal service of the Dellis family, the owners of the hotel. Kamena Vourla is located on the south coast of the Malian Gulf, 4 km (2 mi) west of Cape Knimis, which separates the Malian Gulf from the North Euboean Gulf. The Knimis mountains rise just south of the town. It is crossed by Motorway 1, which connects Athens and Thessaloniki. Our site is compliant with the Web Content Accessibility Guidelines (WCAG) 2.0. You can find accessibility options on the left of our pages.